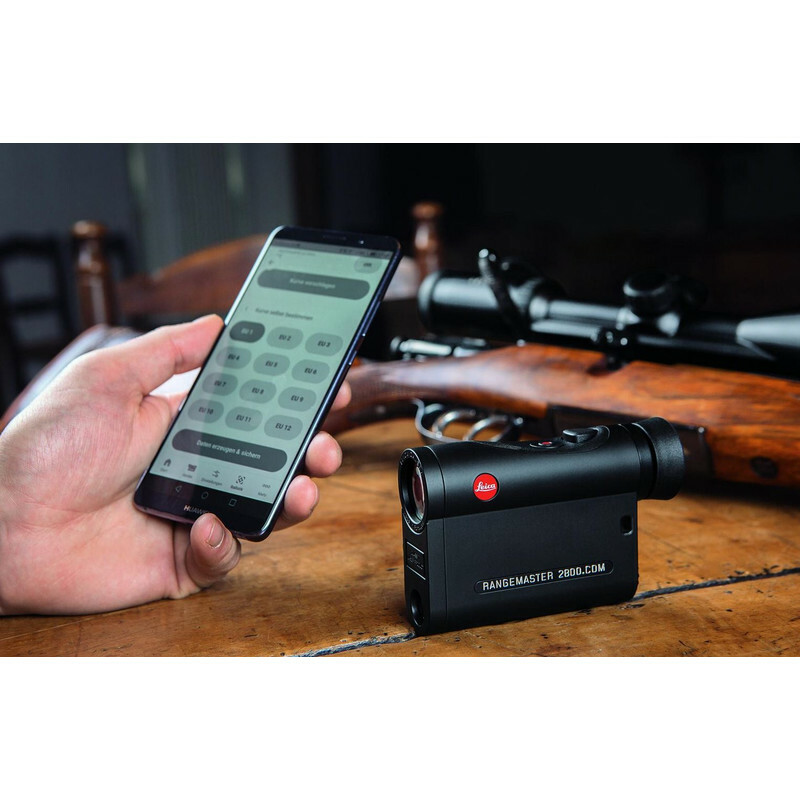 This Rangemaster is the first Leica rangefinder with integrated Bluetooth technology that, in combination with the dedicated smartphone app, offers limitless freedom and precision in distance measurement. 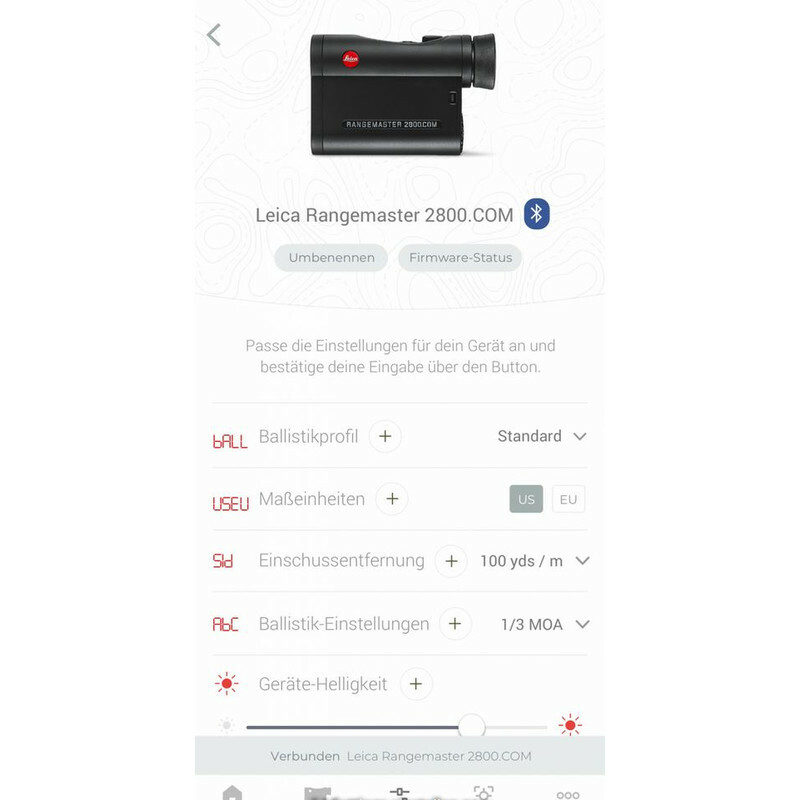 With the combination of precise distance measurement, the Leica ABC ballistic system , intuitive operation, Bluetooth technology and unique design, Leica sets new standards as a pioneer in distance measurement with the CRF 2800.COM. 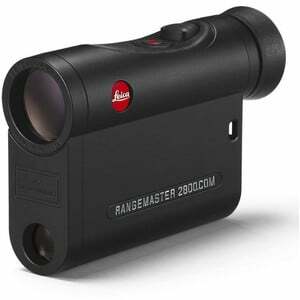 For distance calculation, the new Rangemaster CRF 2800.COM takes into account both temperature, air pressure and angle . 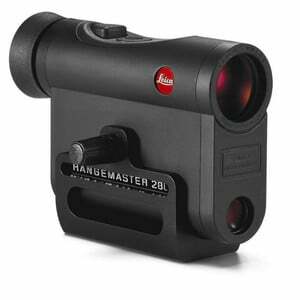 In fractions of a second, either the linear, even distance (EHR), the holdover or the click adjustment on the riflescope are calculated and displayed. Wind direction and strength can also be taken into account in the calculation. 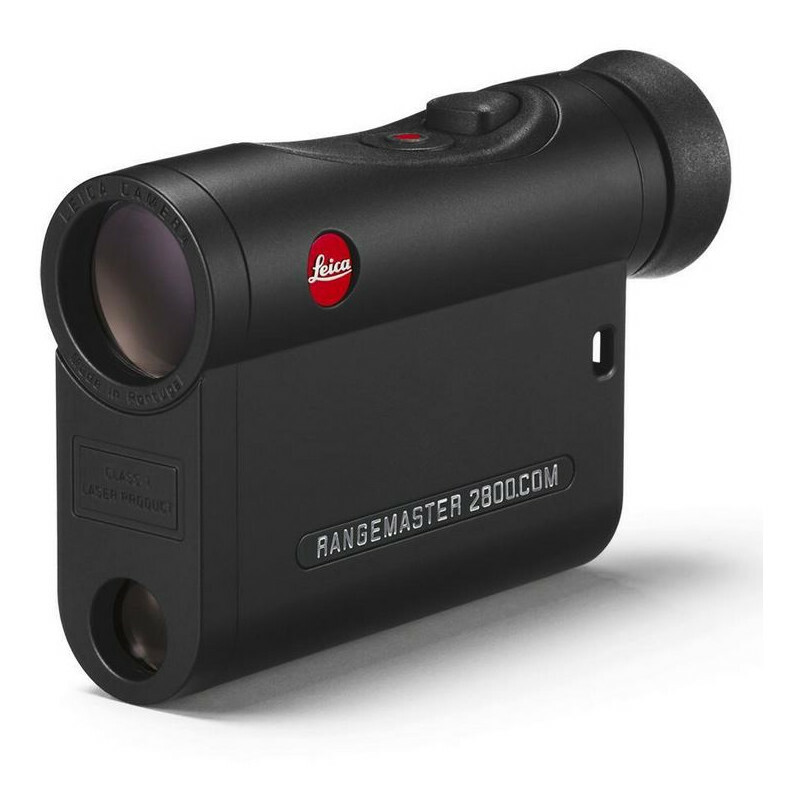 For this purpose, the wind and weather station "Kestrel Elite" via Bluetooth directly connected to the Rangefinder, and the corresponding correction values sent to the Rangemaster. This combination guarantees absolutely precise measurement results through the use of "Applied Ballstics" and the current consideration of wind and weather. 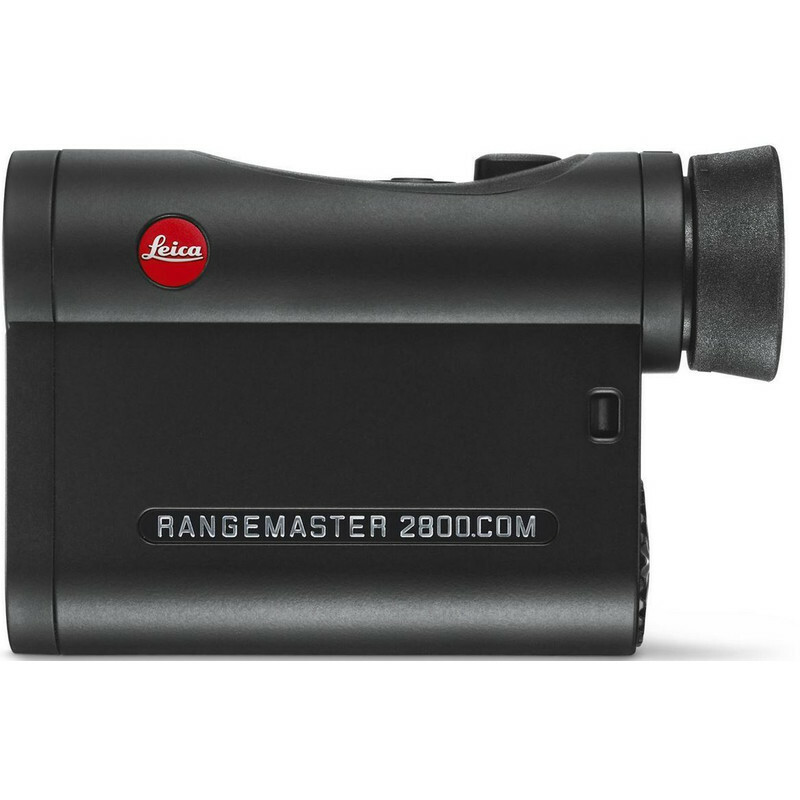 The new Leica Rangemaster CRF 2800.COM offers a generous field of view , which allows a particularly fast detection of the target at long distances. 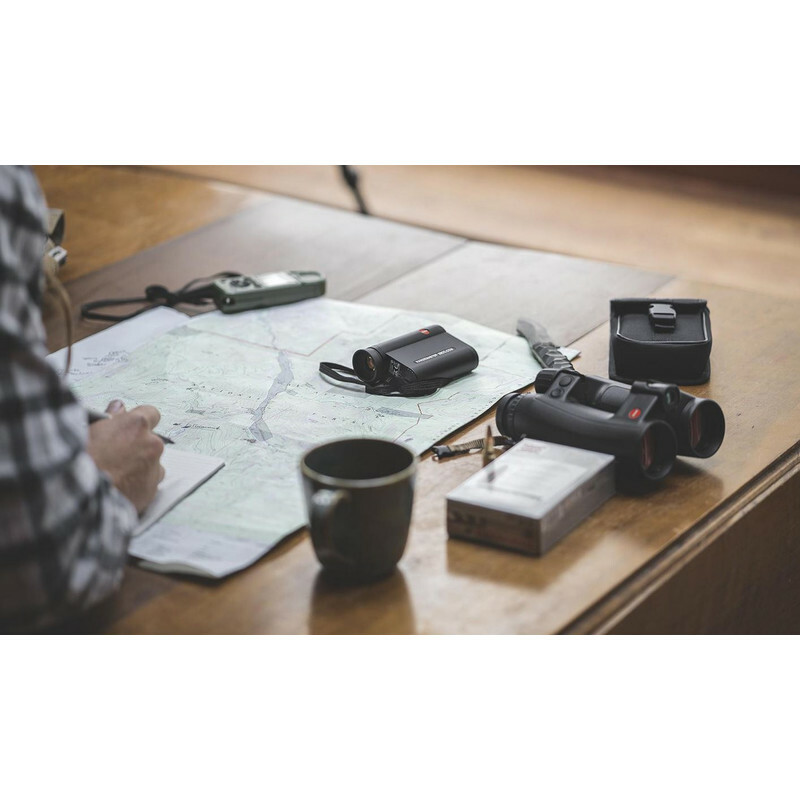 The outstanding Leica optics ensure a brilliant, clear picture and high detail sharpness and picture performance even at dusk. 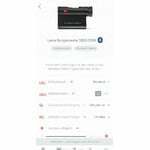 The high-quality LED display is equipped with an automatic brightness control and thus adapts to the environment without overshooting the target. The Leica Rangemaster CRF 2800.COM delivers accurate readings up to 2,600 meters (2,800 yards) at the press of a button. The extremely fast scan mode captures the environment every 0.3 seconds and gives the values in decimal numbers up to a distance of 180 meters (200 yards) - for a precise, safe shot at any distance. Its robust construction, timelessly compact design and low weight make the CRF 2800.COM the perfect companion in every situation. Thanks to the water- and dirt-repellent AquaDura coating , the Leica Rangemaster is also extremely resistant. 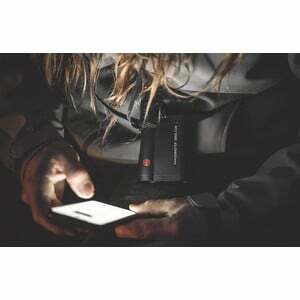 Includes Cordura bag, carrying cord and battery. Smartphone not included. 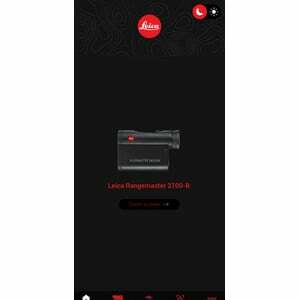 Launch the Leica Hunting App on your smartphone and enter a new world of Leica sports optics. Immediately after the start of the app, a guide will open once, guiding the user through the most important functional areas. Under the Home menu item in the lower menu bar, you can search for your new device and connect it to your smartphone. You only have to search for your device once. After the first successful connection, you will find your device under the menu item Devices in the lower menu bar. Now you can easily and conveniently select all your settings and transfer them to your CRF . Renaming your CRF 2800.COM adds a personal touch to the device. 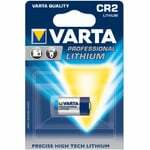 You can now easily select one of five levels of brightness on your CRF display or choose automatic mode. The settings can be transmitted immediately at the end. Of course, you can still make all the settings via the menu structure on the CRF. Click Ballistics on the bottom menu bar for access to a complete ballistic solution . First, you need to create your personal ballistics profiles. You can create as many profiles as you like and save them on your smartphone. In the upper menu bar, under the menu item Standard, you can choose between the known standardized curves EU1 - EU 12. Either choose a curve directly or have the calculator propose a curve based on your data input. 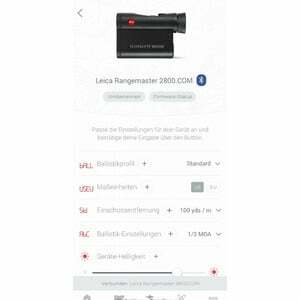 Under the menu item Database in the upper menu bar you get full access to your newly created Leica ABC Ballistic Database . Enter all information and create your individualized chart up to 1000 meters . At the end of the menu, the data can be generated and saved with just a few clicks. You can create your own individual ballistic profile under the menu item Own in the upper menu bar. 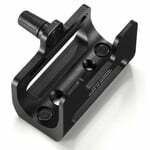 Simply enter weight, bullet speed and create a completely new ballistic curve. In addition, it is possible to switch from day to night mode . 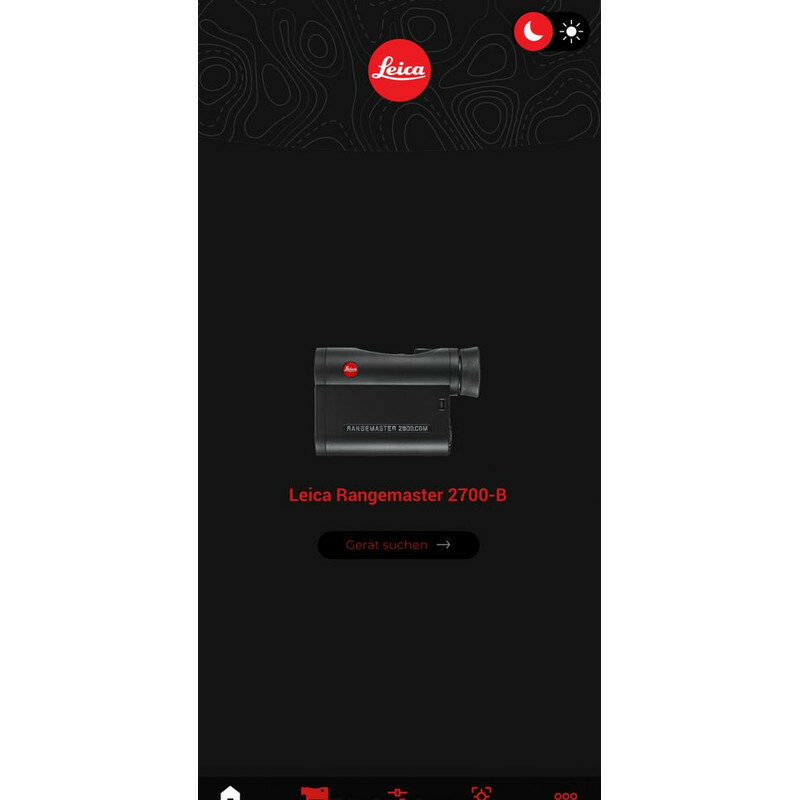 The Leica Hunting App can be found for free at the Apple iTunes Store and the Google Play Store.